The Yerushalayim Building and Planning Council is set to discuss – and is likely to adopt – a plan to build 1,440 new homes in the Ramat Shlomo neighborhood of the city, Channel Two reported Sunday. The project, if adopted, would be one of the largest approved in recent years in a single gesture by the Council. The plans for the new neighborhood – to be built on 70 dunams in the southwest section of Ramat Shlomo, an area that is over the Green Line – have long been ready for approval, but the Council has avoided discussing them because of opposition by the administration of outgoing President Barack Obama, the sources said. 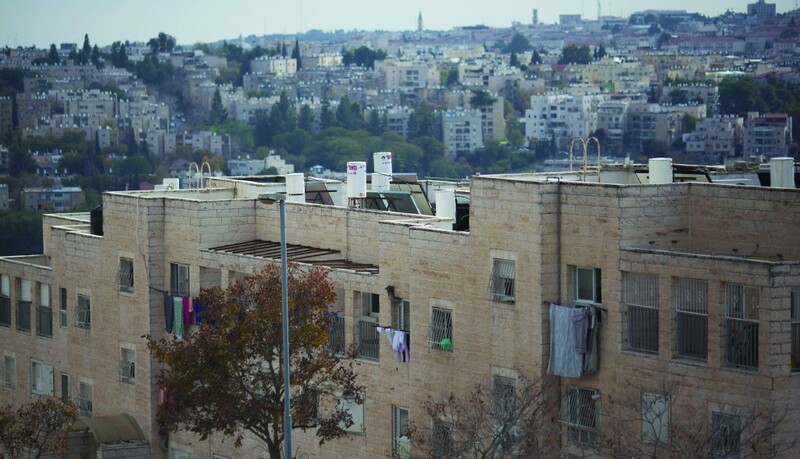 The homes that were approved for construction are none other than the ones that were frozen in the brouhaha that erupted after they were first announced – on March 9, 2010, the day that U.S. Vice President Joe Biden paid a visit to Israel. It’s still not clear why the Yerushalayim planning commission chose that day to make the announcement, but the coincidence of the announcement with the Biden visit was perceived by many in the U.S. as an “insult.” It gave Washington’s opposition to any Israeli construction in neighborhoods beyond the Green Line, the 1948 armistice borders, as the reason why final approval was delayed until now. Construction in Ramat Shlomo first began in 1995, and the neighborhood is currently home to some 20,000 people, nearly all chareidi.